Happy Friday Eve everyone. Hope the week has been KIND to you! Once again it's flown by. Some really fun ideas shared at last week's party. Let's see a few! Valentine's Day is coming but I am really loving that "Galentine's" is a thing. What a fun way to show your girlfriends some love and let's not leave guy pals out ...that could be "Palentine's" right? 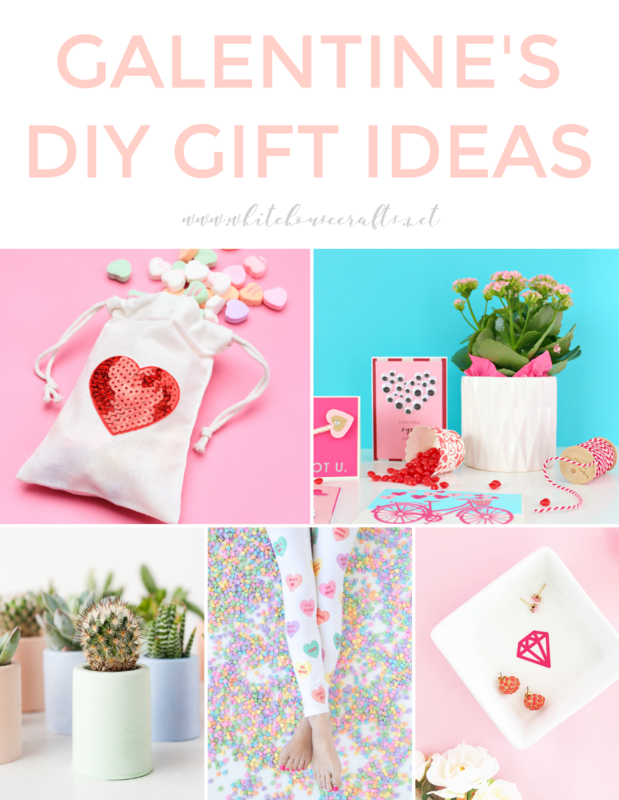 This post from White House Crafts is perfect for Galentines with a host of great ideas! You could whip up a few of these DIY Agate Coasters to include. 3 Winks Design has the how-to. I keep seeing agate accessories everywhere but they can add up fast! 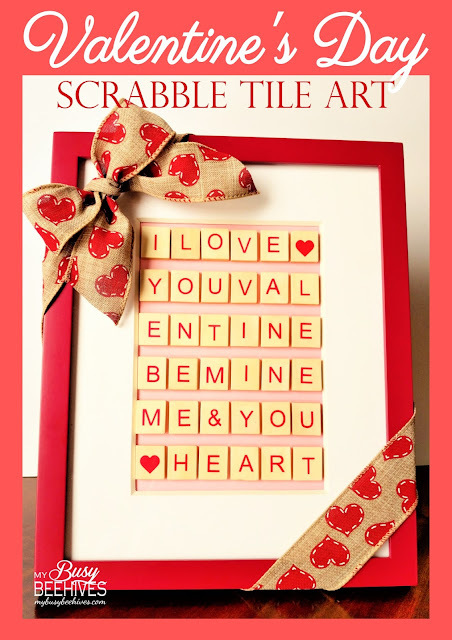 My Busy Beehives shared this fabulous Scrabble Tile idea that is super easy and super cute! Wipe the drool off your screen. 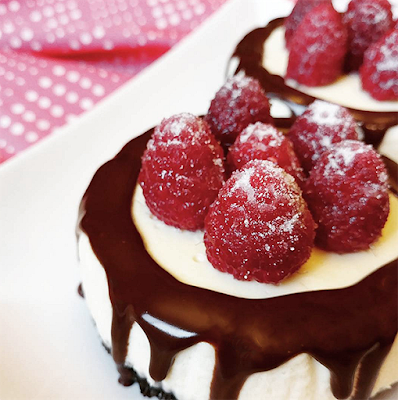 Don't these White Chocolate Raspberry Cheesecakes from Crafting In the Rain look amazing? You're welcome! Thank you so kindly for the feature! I like the Palentines idea! Delightful features as always - love the cool coaster especially. Have a groovy weekend, C! 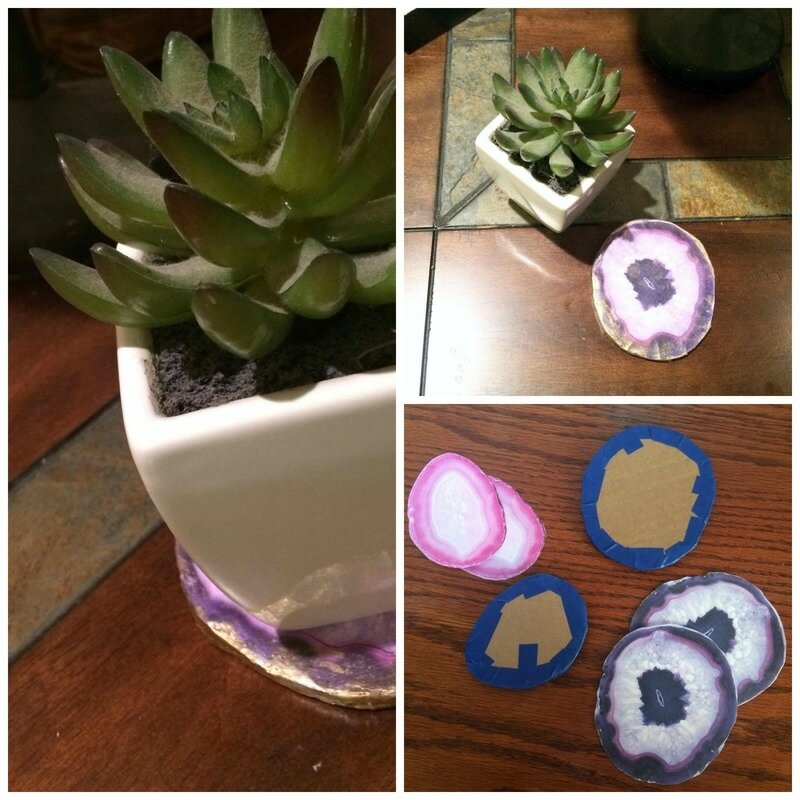 Thanks for featuring our Agate Coasters, Carol. Always love your party! I am giving a shout out on Facebook!